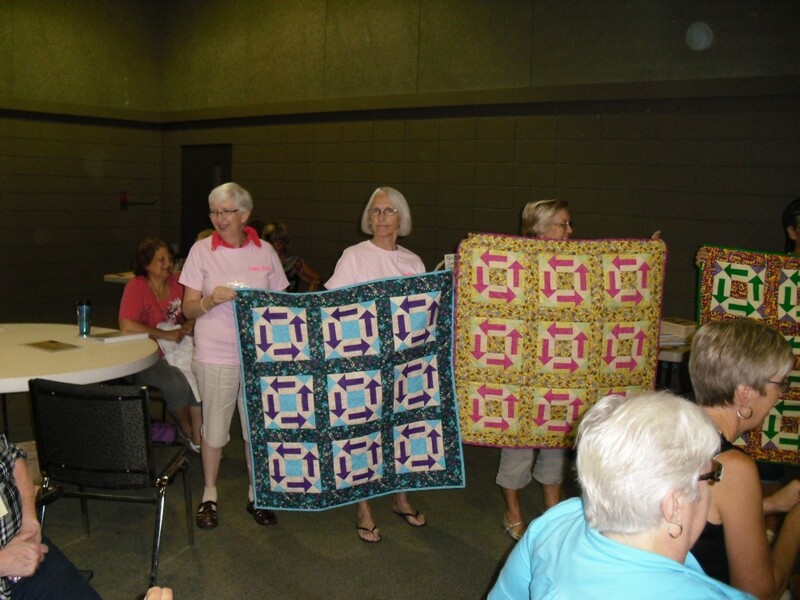 When life throws you scraps, make a quilt! 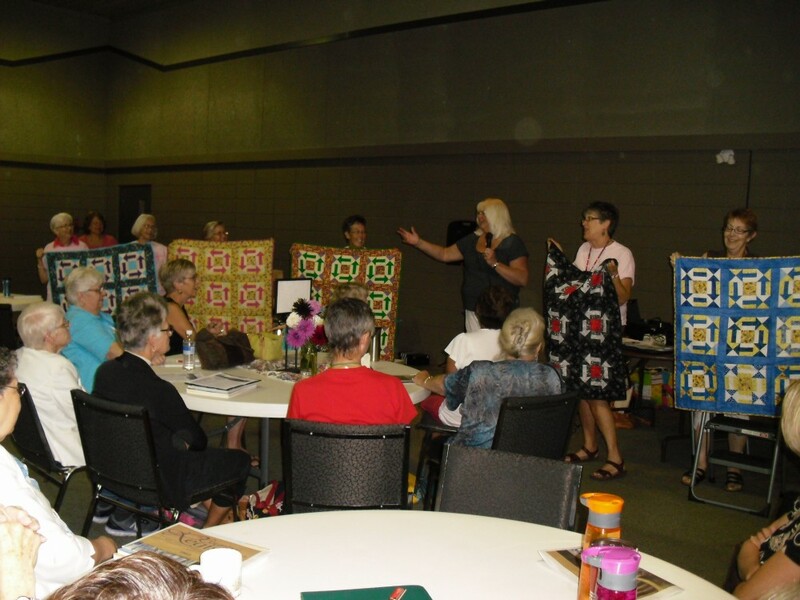 The black, red and white quilt that is being held up was our effort in the Iron Challenge in Langley. 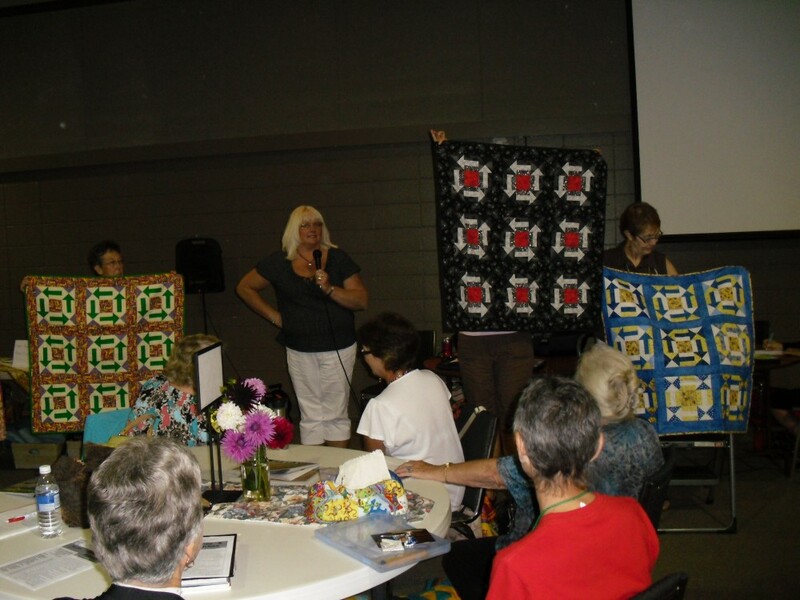 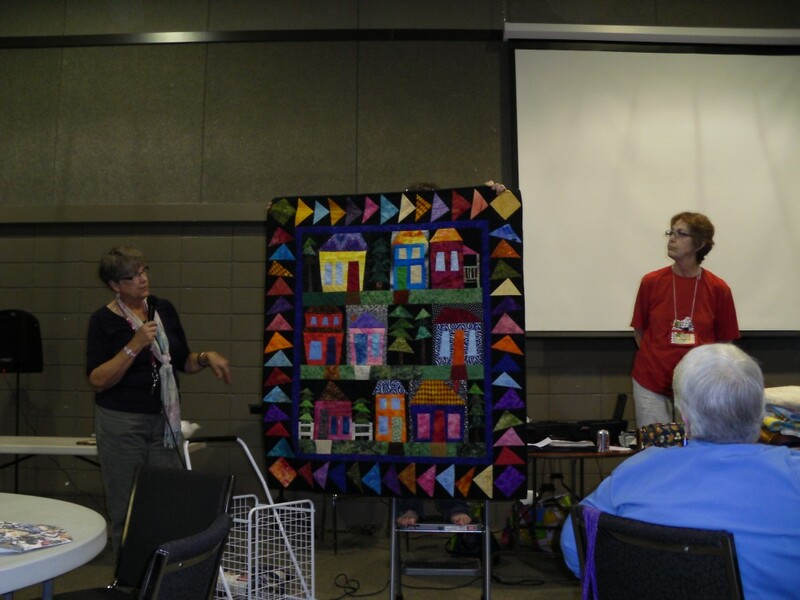 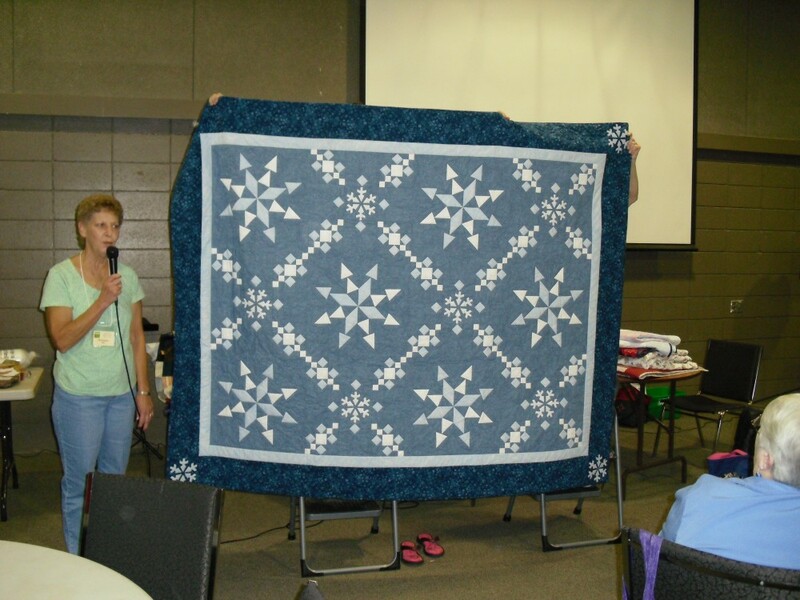 Below are the quilts some of our members did in our own Iron Challenge.